The north-eastern Melbourne cafe, South of Johnston, is the first in the state to be run by solar energy. As part of the movement for a more sustainable city, South of Johnston not only now has 40 solar panels on the cafe's roof, but also has an on-site worm farm! 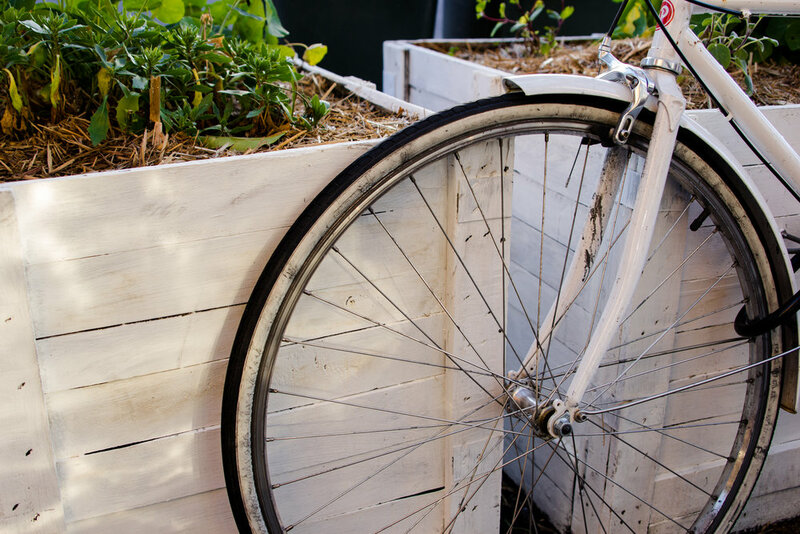 Various fruit trees and herb plants grow in recycled wooden crates out the front of the cafe, and the menu also changes seasonally and sources its ingredients locally and ethically. A yummy vegetarian menu, industrial decor and a vintage bike parked out front, makes this cafe a cute little urban gem. You can check out South of Johnston in Collingwood, Melbourne and on their websiteand Instagram page!